Founded in 2000 by Dave Hagewood, Psyonix is a video game developer based in San Diego, CA. Specializing in Unreal Engine technologies, Psyonix has balanced independent, self-published titles with contract work in support of major third-party releases. 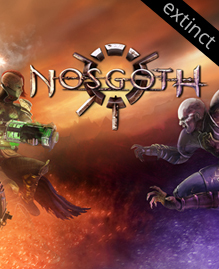 Best known for Rocket League, Psyonix was also the developer behind the cancelled Legacy of Kain PvP title, Nosgoth. With the success of Rocket League the company has chosen to focus exclusively on original content. Yesterday the Square Enix community manager for Nosgoth announced that the game will be shutting down on May 31st, 2016. 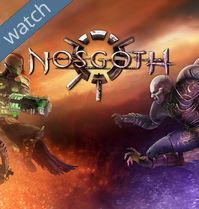 Nosgoth has been in Early Access release on Steam since January and is free-to-play for anyone interested in taking a look before it’s gone for good. You can read more about the game and it’s upcoming retirement on the full page I made but the quick overview is: F2P, competitive, team-based action game set in the Legacy of Kain universe. It was being developed by Psyonix, the same team behind the immensely successful Rocket League, so there’s at least no worry about the entire team going away with the game.